Look out for our great offers in 2012! Be inspired by our tailored precisely to your needs services. 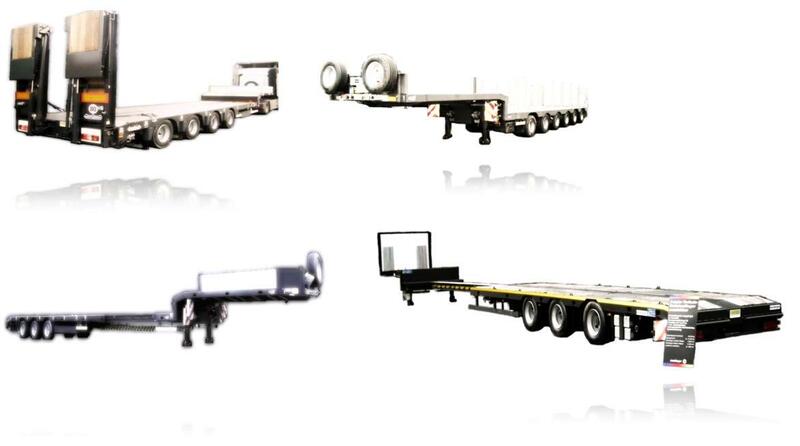 Our service and expertise will inspire you as well as our well-stocked assortment of specialiced trailers. Take a look at our extensive Truck Fleet or contact us easily. For a personal, no obligation quote, or a personal consultation, please send us an e-mail to info@heavytrailer.de or call us at 0231-720840-0. Your team of Heavy Trailer is pleased to welcome you.